Beginning candle making class. This class will be a series of three one-hour lessons from 6:30 to 7:30 on Tuesday evenings (2/5, 2/12 and 2/19), or 7 to 8pm on Wednesday evenings (2/6, 2/13 and 2/20). 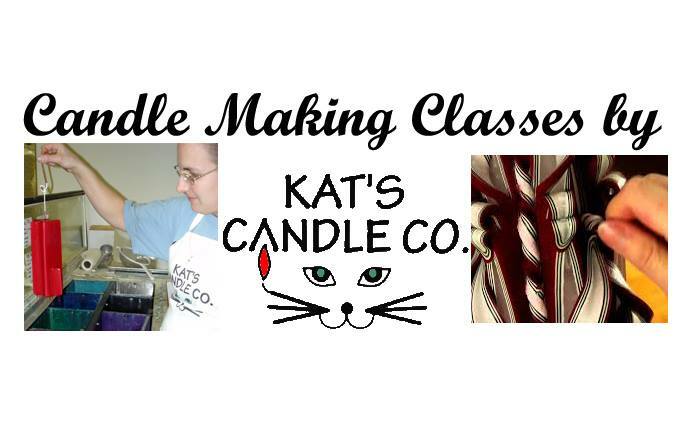 During the class series, you will learn about the 400 year old art of candle carving, the materials & equipment used and will dip and carve multiple pieces. The $30 class fee includes studio time, all practice materials and the final carved candle which you’ll take home after the last class (itself a $30 value!). Limited to 5 students max.